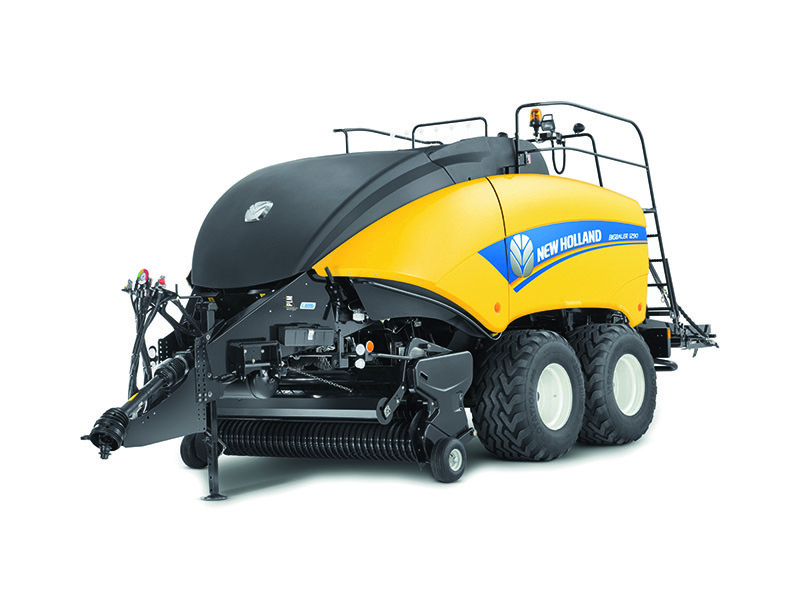 New Holland introduced the new IntelliCruise™ feed rate control system on the Standard and CropCutter™ BigBaler 1270 and BigBaler 1290 large square balers, which can be operated with the new, ISOBUS Class III compatible T7 AutoCommand™ tractor. This feature addresses the main challenges faced by farmers when baling. Varying crop yields in a field mean that the resulting swaths are not consistent, which makes it difficult to maintain a constant feed rate and to use the full capacity of the baler. IntelliCruise enables the baler to run at optimal performance by controlling the speed of the tractor.